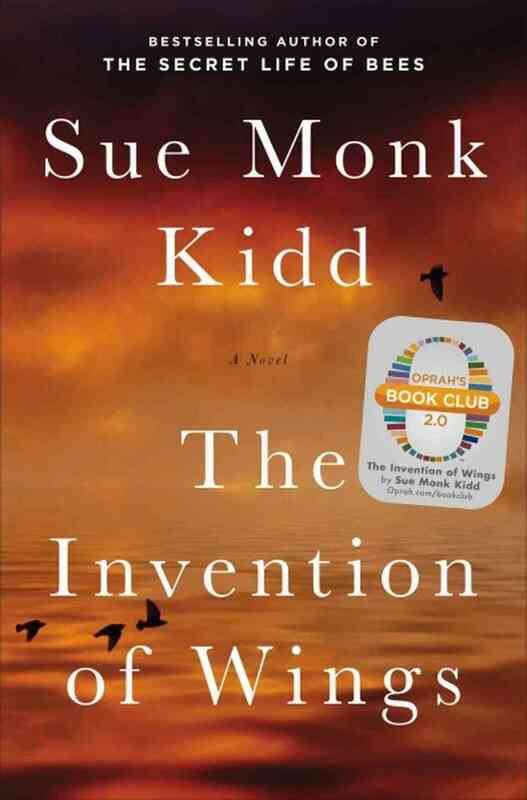 The Invention of Wings by Sue Monk Kidd is a moving historical fiction novel about slavery. The story is based on sisters who lived in Charleston prior to the Civil War. As daughters of planters in the South, the Grimke sisters lived a life of leisure. Their lives however, were limited by the times in which they lived; their ambitions and dreams stifled by rules of convention. The lives of the slaves on the plantation figure prominently in this story also. The hopelessness of their lives in no way compares to that of the sisters, but instead provides an interesting contrast and comparison angle for the story. The evolutions of the characters are amazing. We have come so far since those days, and yet, still find ourselves fighting for equality. This book captured my heart. I didn’t realized how deeply affected I was until I found myself crying over the death of one of its characters. I hope you will read it and love it as much as I did. This entry was posted in Uncategorized and tagged abolition, Books, Charleston, historical fiction, slavery, Sue Monk Kidd, The Invention of Wings, womens rights. Bookmark the permalink. I have not read that book, but surely enjoyed this one! I hope you do also! Thanks for your comment! Just finished this one. LOVED IT!! Despite their very different positions in life, the similarities between Sarah and Handful were striking: their feeling trapped, their grit, their sacrifices. I was touched by the lifelong alliance between them. This was a book that was good t’il the last drop! There’s totally a set up for a sequel! I doubt the author will go there… but I can hope!! I’m so happy we agreed on this book! It was one I enjoyed a great deal.